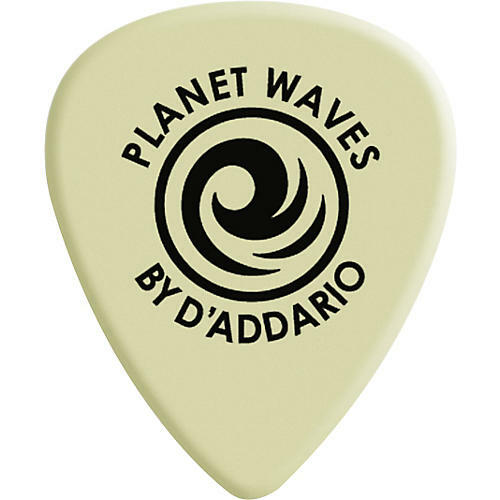 Durable picks with tortoise shell feel from Planet Waves. Cortex picks are precision molded to eliminate grain structures, allowing for dynamic pick response. This unique material closely resembles actual tortoise shell in feel and sound yet offers high strength, durability and heat resistance. Cortex long lasting picks offer killer attack with a clean, crisp tone for unreal note definition, allowing notes to leap from your strings. Put your best notes forward. Order now!